Amulet, Charm, Magic and Supernature. 超好的泰國佛牌: Cause more harm than help!!! Cause more harm than help!!! Life is not a bed of roses. But when problem, hopefully we can really receive beneficial help. But sadly, not all the time we will receive beneficial help. SURIN: Sometimes, a cure can be worse than the illness. This was certainly the case for one young man who went to the local temple to perform a ceremony to ward off bad luck, but ended up dying after drinking “blessed water” prepared by the temple abbot. 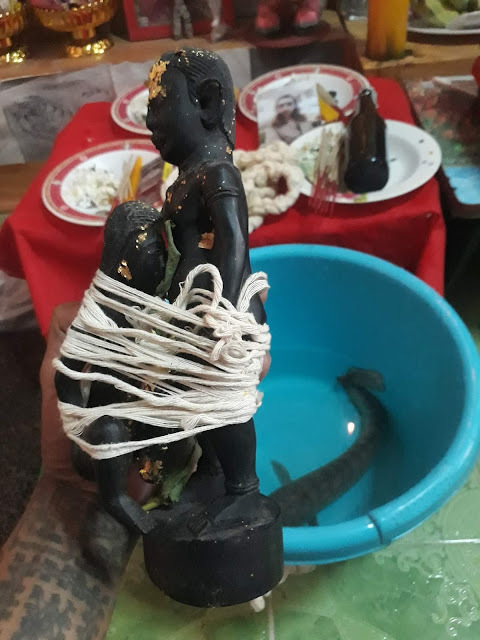 Twenty-three year old Bunyang Khreuaniam of Khwao Sinarin District on September 30 told his mother that had been warned by someone trained in the arts of black magic that he was in for some bad luck. Concerned that some wayward spirits might target her son, she took him to Wat Beung Wang Nam Yen to see the abbot about performing a ceremony to ward off any potential misfortune. 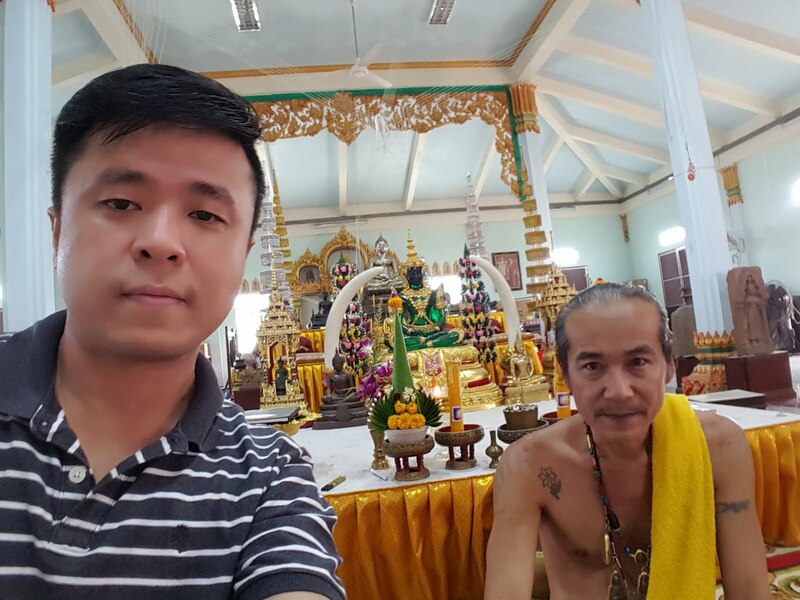 The abbot, 56-year-old Luang Ta Yuan, told Mr Bunyang to go home and fast for two days without food or water, then come back for a ritual ceremony. 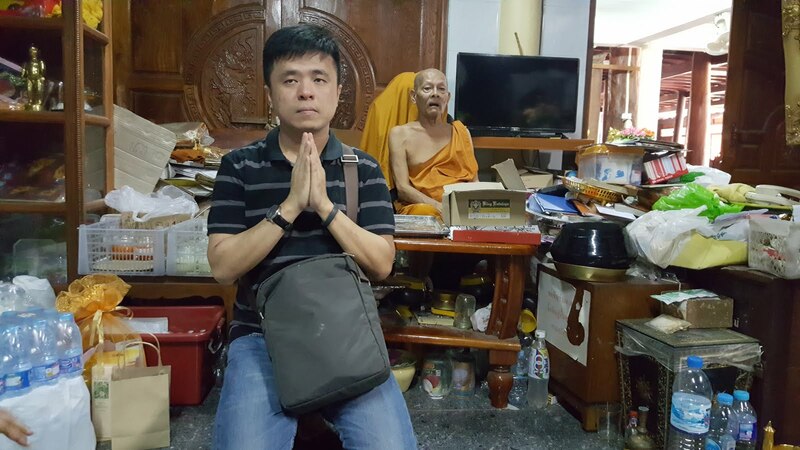 On October 2, Mr Bunyang duly returned to the temple with his mother, Pleun Khreuaniam, and three other relatives. Luang Ta Yuan instructed Bunyang’s relatives to fetch some blessed water from the temple that he had prepared beforehand and pour it into a bat (monk’s bowl) and give it to Bunyang to drink. Perhaps as a sign of its potency, after swallowing the elixir Bunyang promptly vomited. However, Luang Ta Yuan told him to keep drinking until he had downed, and brought back up, three whole bowlfuls. 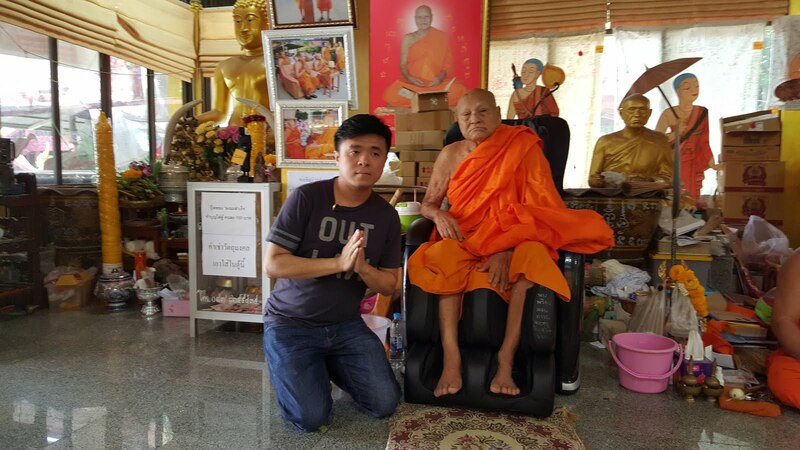 After Bunyang was done with his cyclical consumption, abbot’s assistant Thiphon Khiandee, 56, brought a Krating Daeng (local version of Red Bull) bottle filled with oil and began to rub it on Bunyang’s body. As she was rubbing him down, however, he began to spasm violently and lost consciousness. Worried that something was awry, the onlookers called for help. But by the time help arrived, Bunyang was dead. After questioning all parties, police took some of the blessed water for analysis. From sniffing the concoction, police said they could smell petrol but didn’t know what else the mixture contained. Dr Wiriya Laobanthao said that Bunyang probably died from drinking too much of the water, but added that he would have to wait for the results of the autopsy before he could draw any firm conclusions. Police said they had yet to charge any person with a crime.